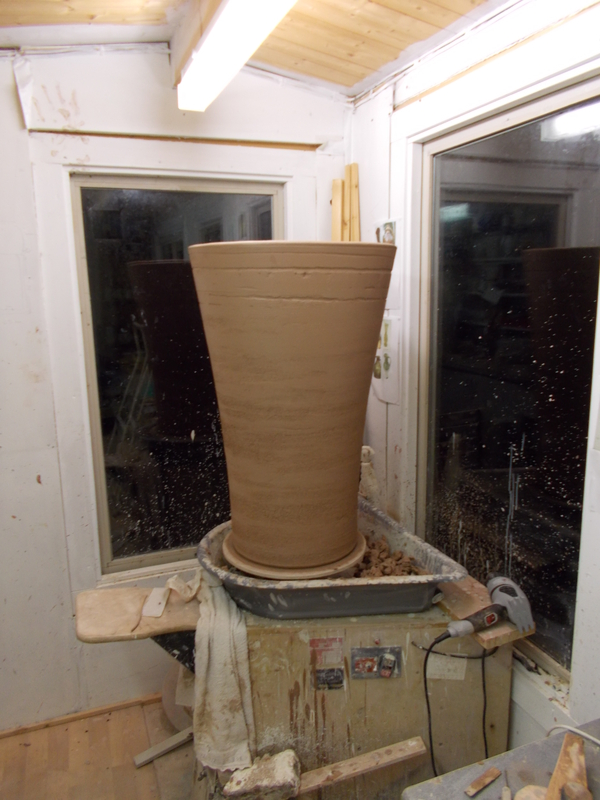 These images were taken a while ago. 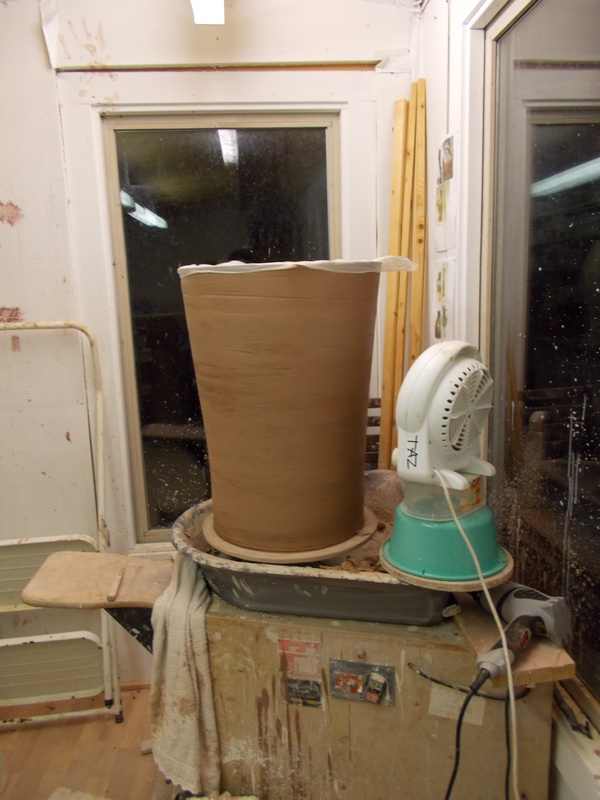 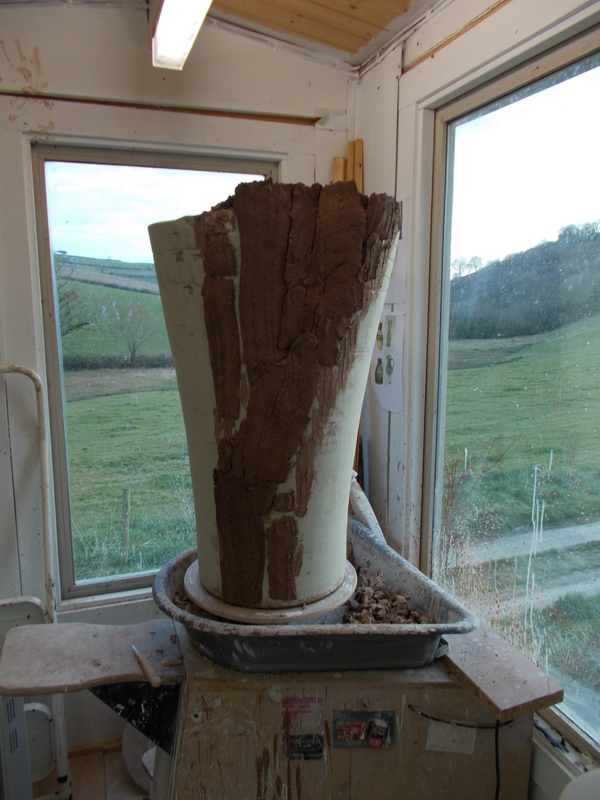 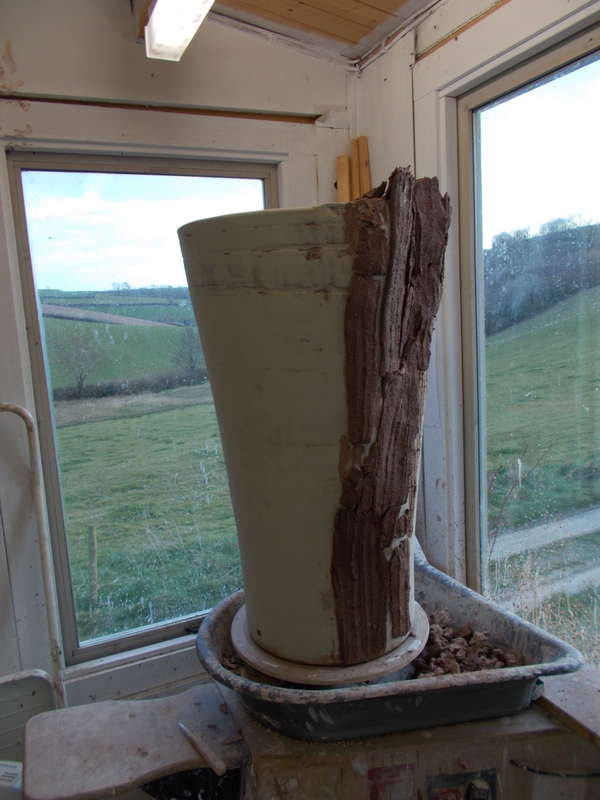 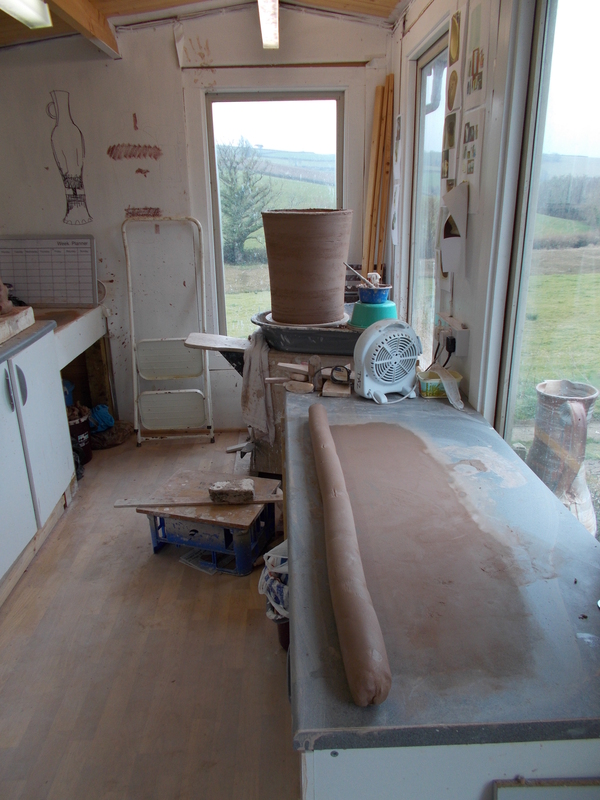 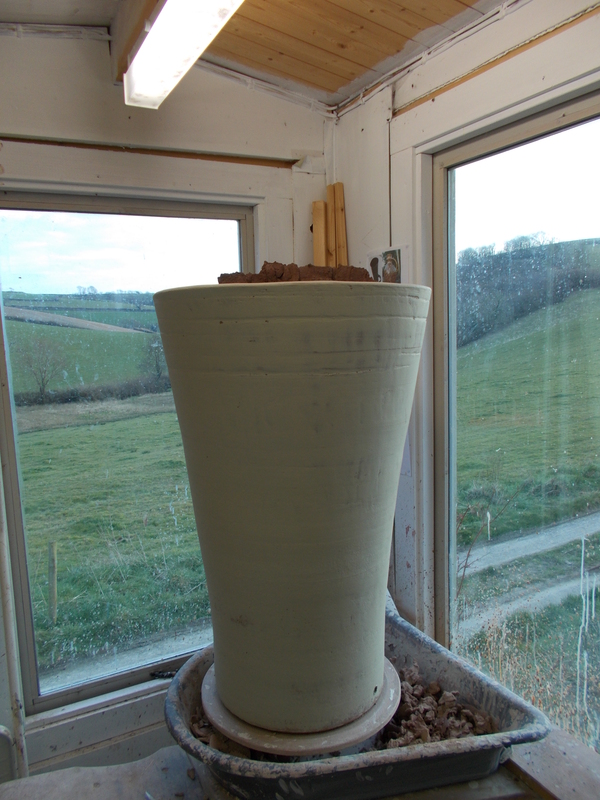 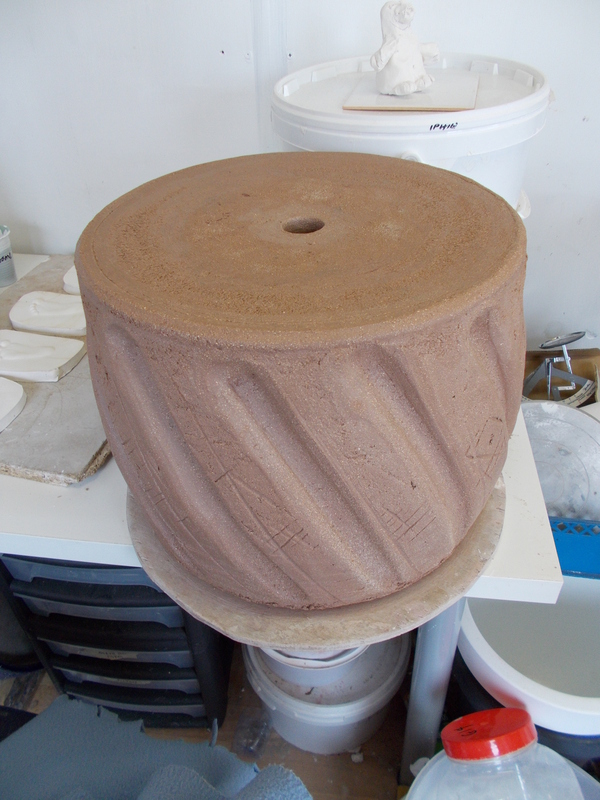 The three sections are very nearly dry now and once they are fired I will have room to start the second sculpture. 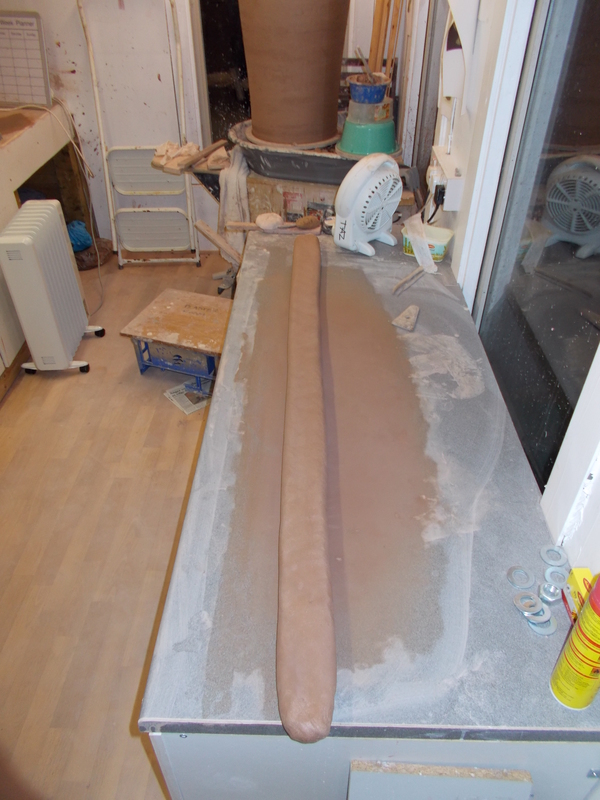 Second part of the first sculpture and a very long coil!